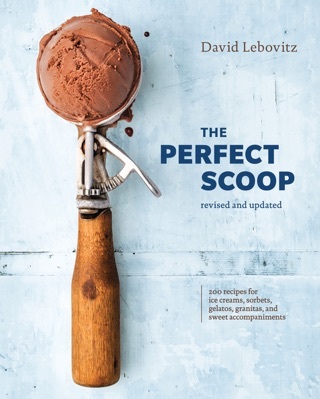 In 2004, David Lebovitz packed up his most treasured cookbooks, a well-worn cast-iron skillet, and his laptop and moved to Paris. In that time, the culinary culture of France has shifted as a new generation of chefs and home cooks—most notably in Paris—incorporates ingredients and techniques from around the world into traditional French dishes. 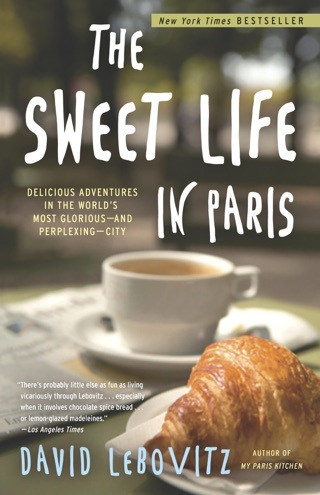 In his latest work, Lebovitz, a professional cook, baker (he spent 13 years as pastry chef at the famed Chez Panisse), author (he's written both cookbooks and a memoir), and food blogger brings readers a delightful slice of France. 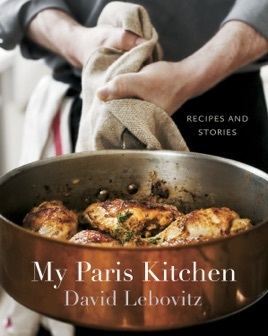 Lebovitz showcases how Parisians cook and eat today "there is a brigade of younger chefs in Paris quietly rebranding French cuisine and, paradoxically, updating it by taking it back to its humbler roots to le cuisine du March (market cuisine). To start, there's a lovely mix of traditional French dishes, such as eggplant caviar, onion tart, as well as spiced meatballs with Sriracha sauce, and Egyptian spiced nut mix. This kind of diversity continues throughout the following chapters. Appetizers include tabbouleh; duck terrine with figs; and a grated carrot salad. 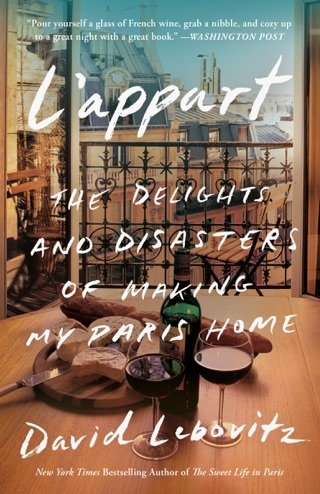 For "Plats," or main dishes, the author gives us Chicken with Mustard; counterfeit duck confit (less fuss and no mess); caramel pork ribs; and a cassoulet. 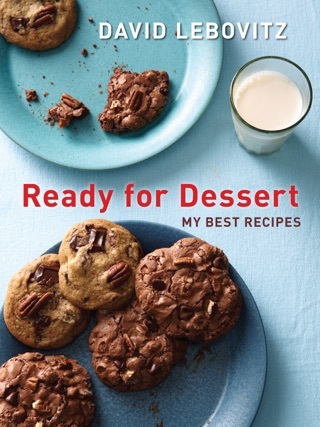 Desserts a warm chocolate cake with salted butter caramel sauce, and a bay leaf pound cake with orange glaze will tempt even the most reluctant baker. A lovely volume, with the perfect combination of unexpected and expected dishes, French food personalized and demystified for the home cook in the best way.